The Cedar College calendar is full of events that enhance and extend the curriculum, as well as special events for the Cedar community. You can check the details of upcoming events and purchase tickets to performances and special events from this page. Where can I park when attending events? Event parking during school time is available in the Sports Centre carpark and the adjacent parent carpark. For after-hours events, additional parking may be made available in the staff carpark and asphalt courts, as required..
How are School newsletters sent home? Our school newsletter is now emailed directly to all parents/caregivers, fortnightly during the even-numbered term weeks - usually on a Thursday afternoon. The newsletter is also available to view on our website. 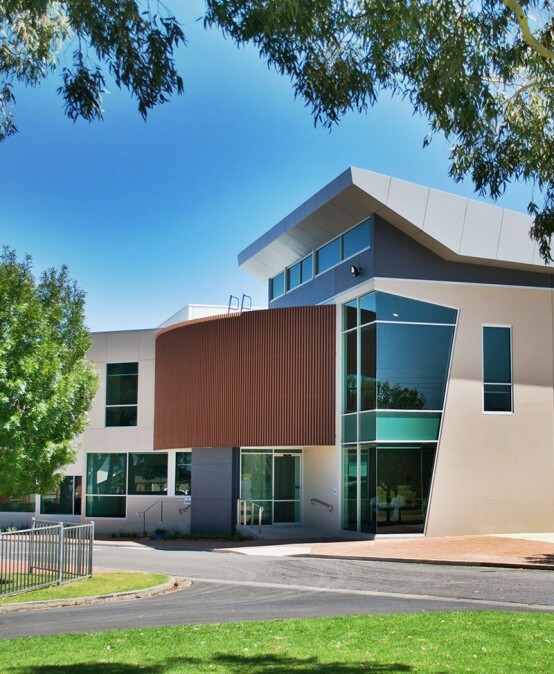 School Address: 215-233 Fosters Rd Northgate, South Australia 5085. If you'd like further details about enrolling your child at Cedar College please contact the Enrolment Office via our Enrolment page. 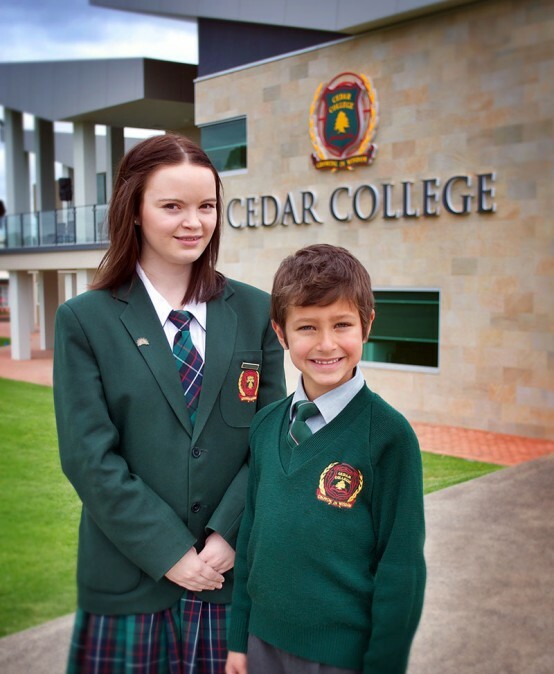 Cedar College is a Reception to Year 12 co-educational independent Christian School, in the growing suburb of Northgate, South Australia. All images & text © Cedar College 2015-2019. Website by Cedar College.